Every second Sunday Pastors and leaders of the church meet with visitors looking to get connected to the life of Gruene United Methodist Church. 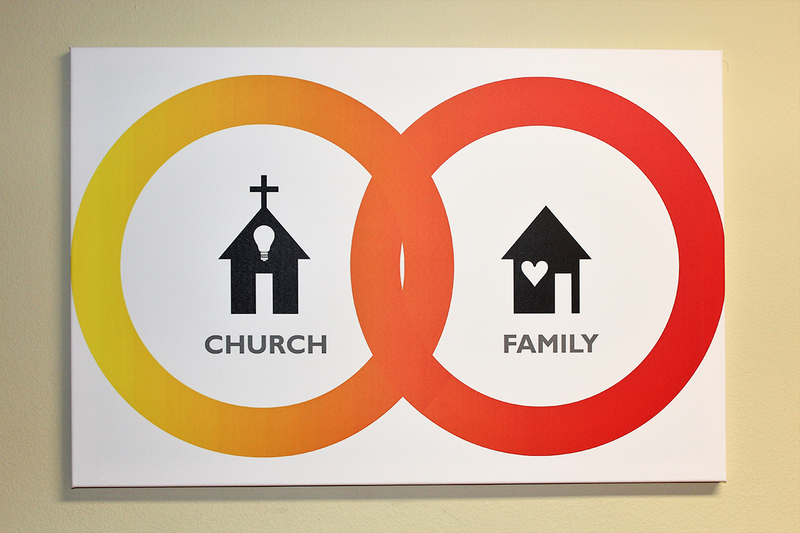 For those considering membership or want to learn more about GUMC. We would love to meet you and your family, share how God is working at GUMC, and how you can get involved.